I never read the hot book everyone is talking about. Maybe it is my own personal version of rebellion "Oh, everyone has to read this? Watch me. Watch me not read it!" My book buying budget probably factors in there somewhere, too, but it all ads up to me being about three years behind on popular reading. 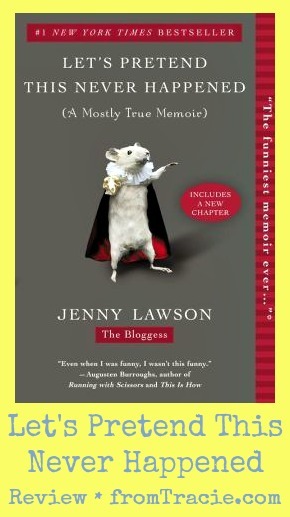 Now that you know that, it will make sense to you that I waited to read Jenny Lawson's Let's Pretend This Never Happened - even though I love reading her blog, and I left comments saying that I wanted to read the book on every picture of my friends at her books signings. I was excited when BlogHer picked it for a book club read, because it helped me to stop putting off reading it. "My eyes widened in horror as my father leaned over and yelled in his booming, cheerful voice, "HELLOOOOOO, VICTOR," while tossing a live bobcat on him." That seems pretty normal, right? This book covers funny marriage moments, living with mental illness, motherhood, loss, wonderfully strange childhood memories, and a giant metal chicken - all told with Lawson's unique voice and humor. There is a lot of strong language. If you are prepared for that, and determine not to be offended, you will love it. I did. Do you have a secret (or not-so-secret) love of taxidermy? 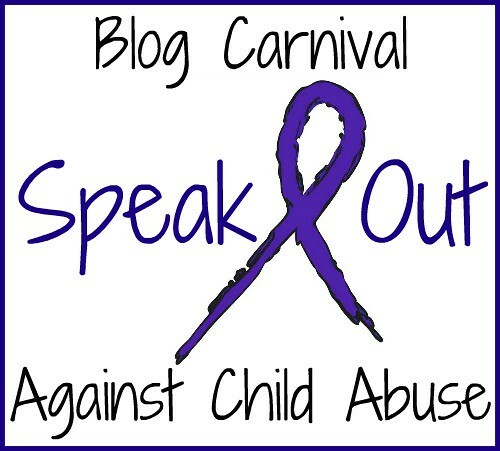 You can join in the conversation, and laughter, about Let's Pretend This Never Happened at BlogHer. 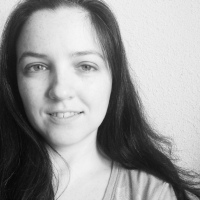 And you can find more of Jenny's writing on her blog, The Bloggess. 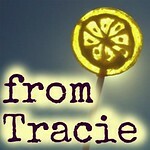 *Legal Stuff: This was a review for the BlogHer Book Club. I was provided a copy of the book by BlogHer, and compensated for my time. The opinions expressed are my own, and I was not required to say nice things. How did I not know you had a book blog? I'm going to search for it right now! I'm headed to a Bloggess book signing tonight actually. I put off reading the book for similar reasons. I rarely read books that people are screaming over. I'll read them in my own time. I also wanted to wait for the paperback. It takes up less room in my already cluttered home, and is better for budgeting. Paperbacks are definitely better for budgeting. As for clutter? I've given up on controlling that - at least as far as books are concerned. Ha! That is what you get for being all prompt and on time! Crazy funny. I had to keep restraining myself from reading entire chapters out loud to my husband. 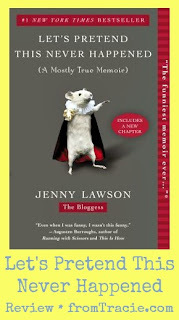 I loved the book and adore Jenny, but taxidermy doesn't do it for me. Always makes me think of her though. Taxidermy is not my thing either. Have you seen the commercials for that new reality show where they do extreme fantasy taxidermy? Every time I see that commercial, I think of Jenny. Looks like I have another one to add to my growing "To Read" list! Thanks for the review and recommendation. :) I need something funny after scaring myself silly with computer virus conspiracy novels! You will definitely laugh with this one! The only conspiracy there you will find is the conspiracy to not let future daughter-in-laws sit on couches by the use of decorative pillow......actually, that isn't really a conspiracy at all, more like a trap. As long as you can safely navigate couch-sitting, you are safe! I love it when I find new books to read! Thanks for sharing! You are so very welcome! I hope you enjoy it. The metal chicken post makes me happy. It is also the post that turned my husband into a blog reader. True story.